Hello teachers, this post is specially written for maths-science teachers of Gujarat. Few years ago, there was a Bisag programme about NCERT Science-Mathematics Kit introduction and use. But, that was on Bisag. So, we can't see it after the programme is over. Here is that useful videos about Maths-Science Kit by NCERT in your schools. I was searching videos on youtube couple of days ago. 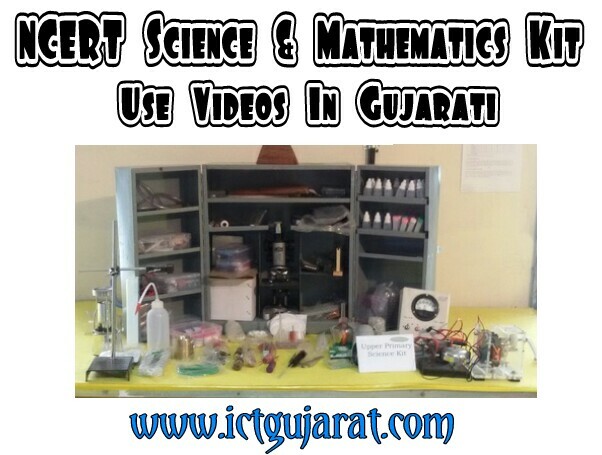 I found these video about introduction of NCERT Science & Mathematics Kit in Gujarati language. So, I decided to write this post about that kit video. You can see and download those video directly from this website. NCERT and GCERT provides Science and Mathematics kit to every government primary schools in Gujarati. Few years ago, they provide small metal cupboard with full of science kit. They also provide one wooden box of maths kit. So many teachers don't know how to use those kit in classrooms. 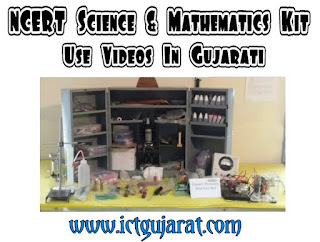 Here, I put total 6 videos by SSA Gujarat to help you learn about these Science - Mathematics kit easily. 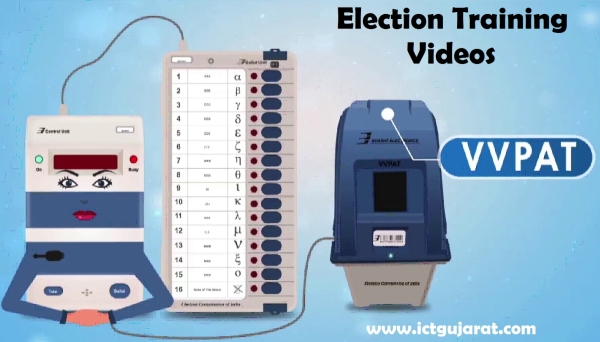 All videos are in Gujarati. You can also download these videos to your computer or smart phones. Please see and download video from below. Click on related links to them. - This is the detail video to use maths kit in classroom with textbook topics related to them. 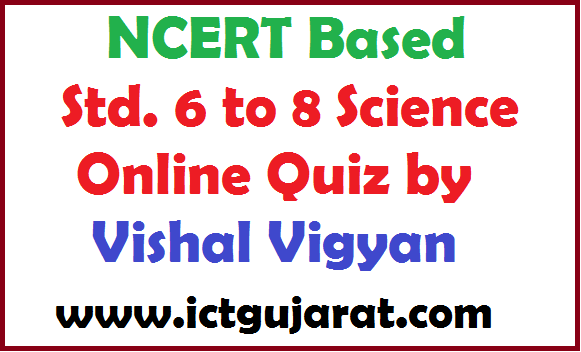 - There are 3 BISAG videos in Gujarati about NCERT kit introduction and use. You can see live demo and instructions about kit. 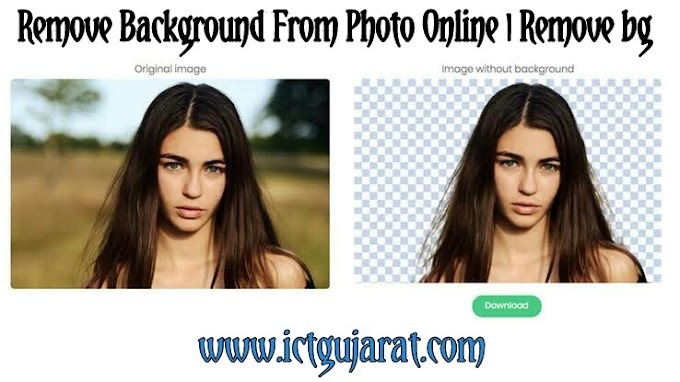 You can see and download from below. This is the complete video guide about use of science and mathematics kit provided by NCERT. Follow this blog for more information about educational technologies. Visit ICT Gujarat. I can not give you such kit. This is the post about use of that kit. You can get that kit by contacting your SVS or DEO office. Thanks.